•	Trains hitters to improve impact force and perfect direction of compression. •	Athletes learn to drive the ball into and through the gaps eliminating most major mechanical flaws, while developing and improving their strengths. •	Develops hands, wrists and shoulders during impact force training sessions. 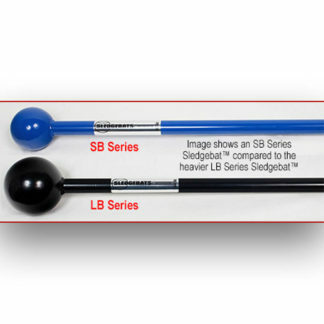 •	Hitters are made with proven equipment. USA made by MLB players.